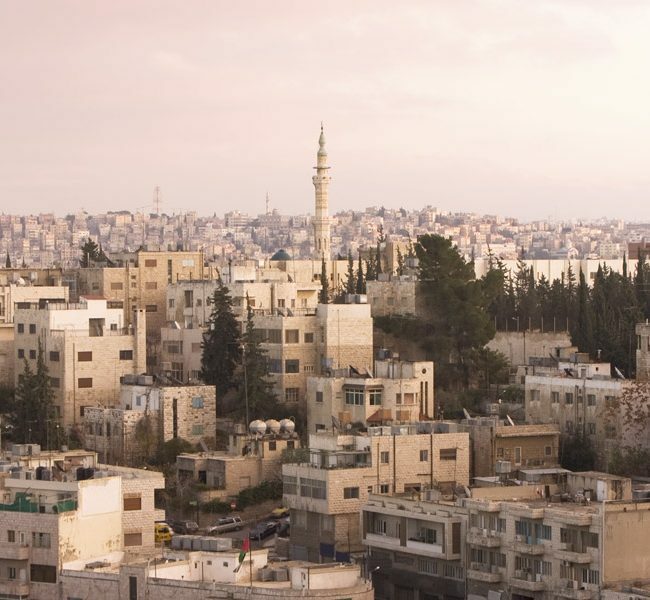 The Big Indie Pitch is back on the road following Pocket Gamer Connects Helsinki, and is heading back to Jordan for the second year running, once again as a part of the Jordan Gaming Summit in Amman. So, come join us as we once again focus the spotlight on some of the world’s best indie mobile developers. How it’ll work couldn’t be simpler.  We’re inviting indie developers of all shapes and sizes to join us at the Jordan Gaming Summit in Amman, in order to pitch their games to our teams of tame journalists. Just simply, submit your details via the link below before midnight on Thursday, November 1, 2018 to register your interest. The closing date for entries is Thursday, November 1, 2018. No problem… Join us and raise a glass with the industry – a great chance for publishers, press and local indie developers to meet each other. Free entry! ENTRY TICKETS WILL BE AVAILABLE SOON.